Government process services provider, Liberata, and Jadu, a global web experience management software company, have announced a strategic partnership to help councils deliver ‘intelligent customer experience’ as part of their digital transformation programmes. Announced at the Jadu Academy (the Jadu User Conference), the partnership will provide local councils with the combined tools and expertise to help them digitally transform and automate their services. This will enable local councils to reduce costs and, at the same time, deliver a more engaging experience to citizens by providing personalisation and the ability to track their requests to councils. 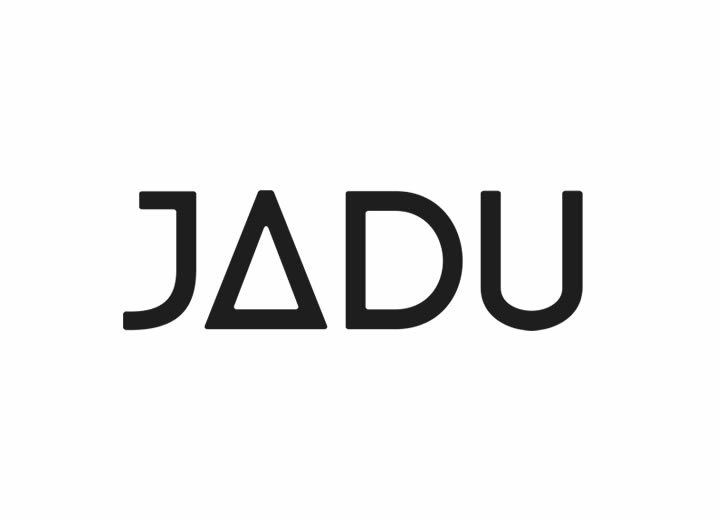 Jadu specialises in developing cloud-based customer experience software including real-time case management and ‘lite’ CRM, website CMS, online forms and data capture tools that enable local government to provide engaging customer-friendly web experiences. Through the Jadu Continuum platform, local government can focus on user needs such as simplifying the process to make online payments, request services, reporting issues and easily locating information. More than 30% of local councils are powered by the Jadu Continuum platform including Birmingham City Council, Manchester City Council, and the Royal Borough of Windsor & Maidenhead. The platform provides mobile-friendly websites to improve the user experience and encourage self-service, and increase customer adoption and savings through channel shift.